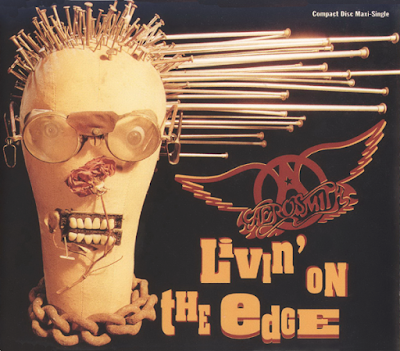 "Livin' on the Edge" is a song by American hard rock band Aerosmith. The song was written by Steven Tyler, Joe Perry, and Mark Hudson. It was released in 1993 as the first single from the band's commercially successful album Get a Grip. 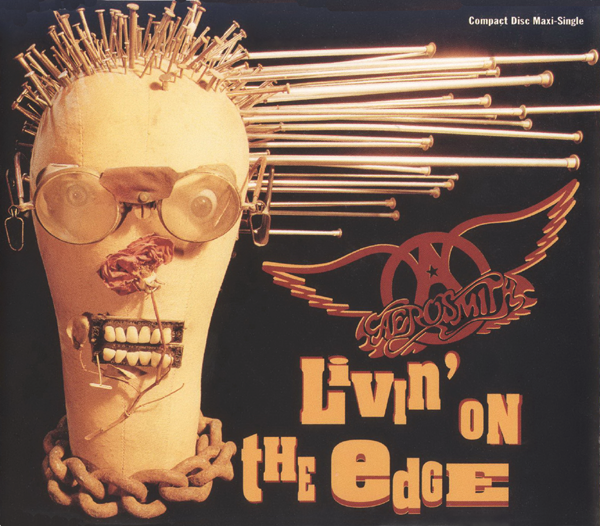 The single reached number 18 on the Billboard Hot 100 chart, number three on the Cash Box Top 100, and number one on the Billboard Album Rock Tracks chart, where it remained for nine weeks, making it Aerosmith's most successful single on that chart. 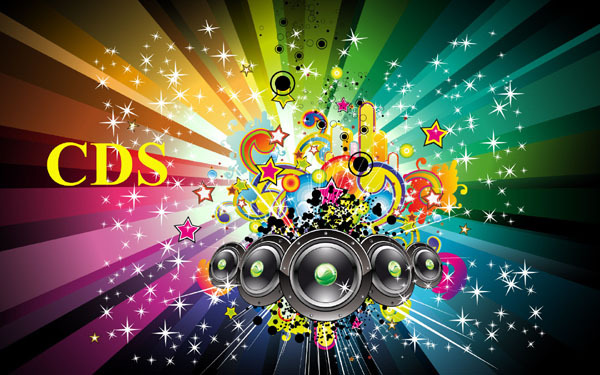 In the UK, the song peaked at number 19 on the British pop chart in April 1993.